I have been so excited and thrilled, and can now share my news. 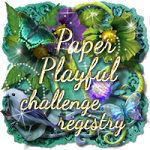 I have long admired the challenge blog Alphabet Challenges, so when I saw there was a DT call, I crossed my fingers and applied. 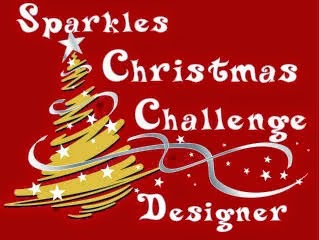 I am so delighted to have been offered a place on the Design Team. Many thanks to the team and hello to my fellow new team members this week. We are coming in for the last letter of the alphabet Z - for Zoo Animals. 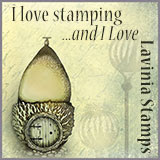 I am always so happy to get an opportunity to use one of the four large aninal stamps I have from La Blanche bought ages ago on QVC. This is of the leopard. 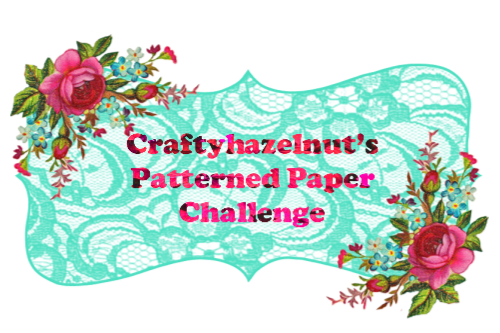 I added some corrugated card to the main card, to give a rustic background. I watercoloured the card with TH Distress Inks Peeled Paint and Shabby Shutters. I then stamped with Memento Rich Cocoa, the large stamp of the leopard and leaves. I used watercolour pencils to colour the leaves. I then made two leaves (Sheena Douglass) to add to the end of the card, to place the Scrabble type letters. 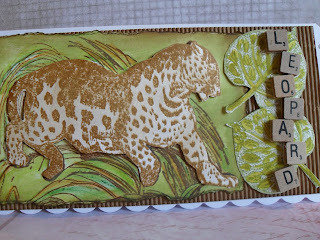 I re-stamped the animal again, coloured the light areas with Distress ink Old Paper. Tore and distressed the edges and adhered to the corrugated card with silicone. I do hope you like my Zoo animal, I am so looking forward to visiting your blogs to see your Zoo Animals. 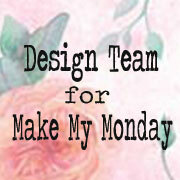 Please be sure to pop over to the blog for the DT have made some fabulous cards, to inspire you. 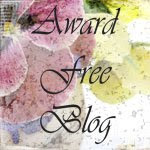 Fabulous news Caz and many congratulations from me. I'm so pleased for you and you really deserve this. A totally stunning card too with amazing 3D effects. congrats on the DT place Caz. 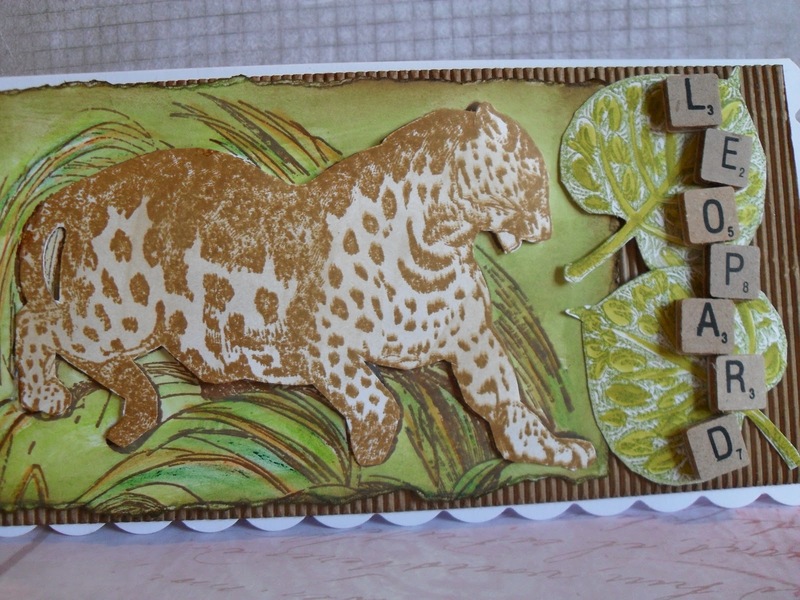 Your card is totally fab, love the leopard. Welcome to the team Caz! I'm delighted to be a part of it with you! I love your card, it looks like it's straight out of the jungle! So happy for you, Caz! 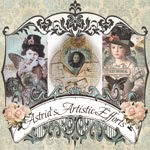 Love the card you have created! The leopard just pops! Congratulations!! Congratulations Caz... very pleased for you! this is a great tiger about to leap of the card. Congrats on your new DT job :) You've created a wonderful card. Congratulations Caz, realy pleased for you. Your wild animal card is super. This is an awesome design of card, the colors used are very pretty.